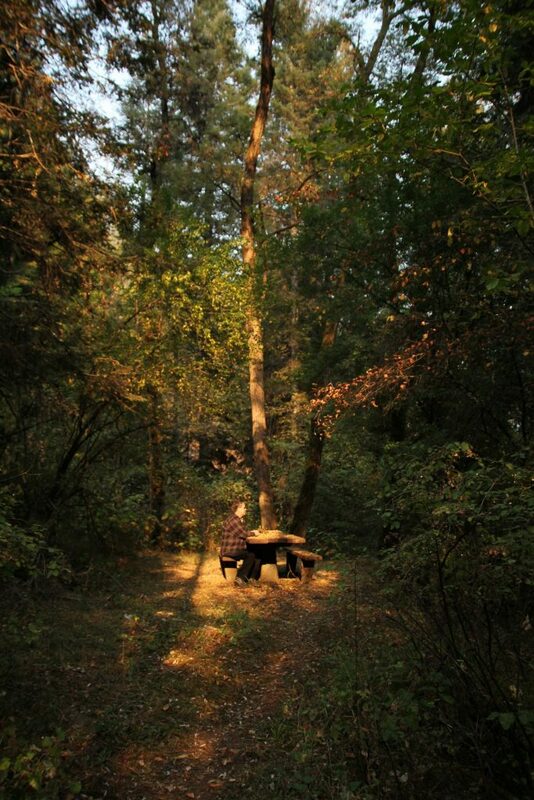 Camping season is officially open! Make sure to up the fun quotient of your summer camping trips by taking the best campfire cooking tool- the Rolla Roaster- and by staying safe by preventing tick bites. The original marshmallow toasting fork makes for the ultimate fun camp cooking experience. The stainless steel fork is easy to clean, has a safe vinyl storage case, and extends up to 42 inches for easy cooking. 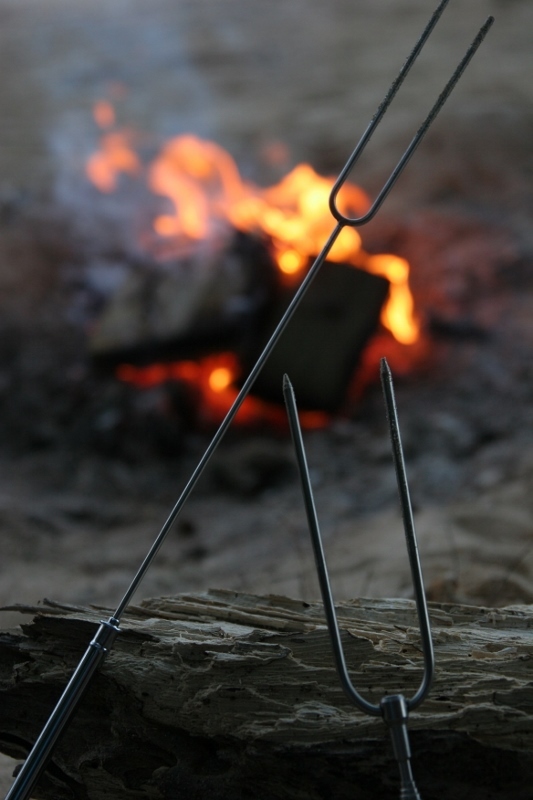 Even the most reluctant campers will enjoy toasting their favorite campfire food over the flames with one of these barbeque forks. The Rolla Roaster comes in 13 different colors so each member of your family can have their own personalized toasting fork! But even the best camping trip can be ruined by getting tick bites. The best way to avoid the bloodsuckers is to stay out of brushy areas and to wear full covering clothing (long sleeve shirt tucked into pants tucked into boots). While DEET and permethrin have been shown to reduce the incidence tick bites, rose geranium oil offers an natural method to repel ticks. Mix 2 Tbs almond oil with 10-25 drops of rose geranium essential oil and dab on skin and clothes. (Dab some of the herbal repellant on the back of your dog’s neck to help keep the ticks away). Check out this Care2 article for more information on how to prevent tick bites on your family and your pets. For more information on your local buggers go to Tick Identification 101- Backpacker Magazine. Please visit www.RollaRoaster.com for more on the original marshmallow toasting fork and safe camping tips. Posted in Campfire Cooking, Camping, Travel and tagged barbeque fork, campfire cooking, family camping, marshmallow toasting fork.